Being Frugal and Making It Work: Enjoy a Fall Treat from Starbucks for FREE! 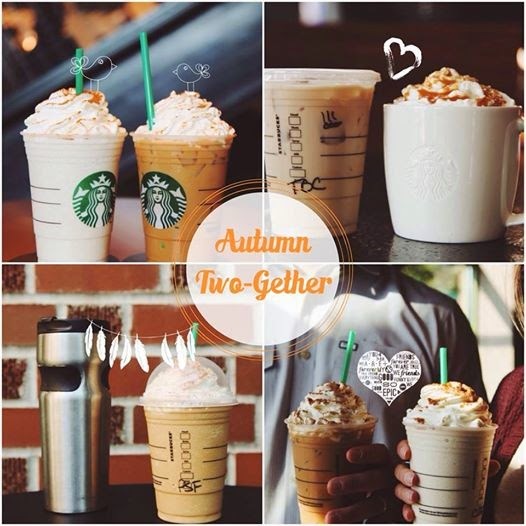 Buy any fall drink between 2-6 pm get another free. Thru 9/21 at participating US stores.